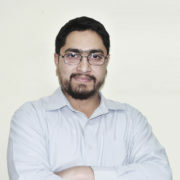 People all over the world understand the importance of books both in traditional and digital formats. Books are vital for our development, cultural identity and also serve as a springboard for learning further skills. Every year numerous books are published on may subjects and it is difficult to keep a track of all. 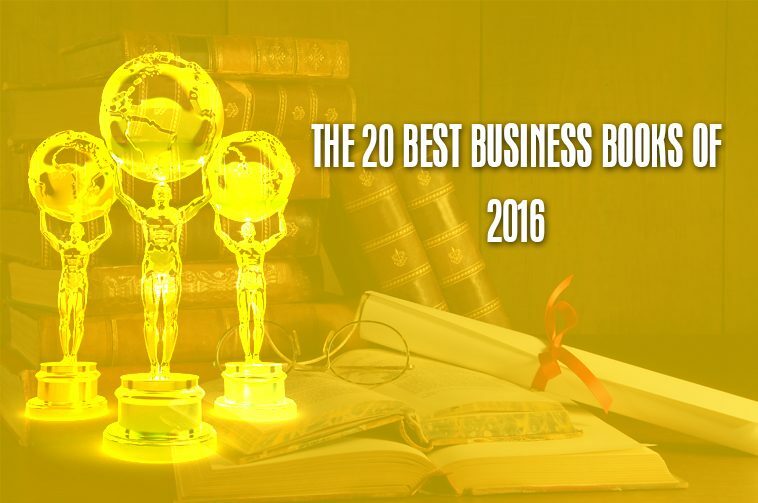 But following list contains business books of 2016 which were considered best among the rest. 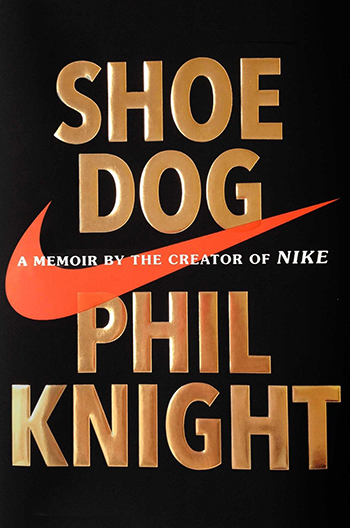 This book is about lessons learnt while laying the foundations of the world’s biggest athletic company, Nike. 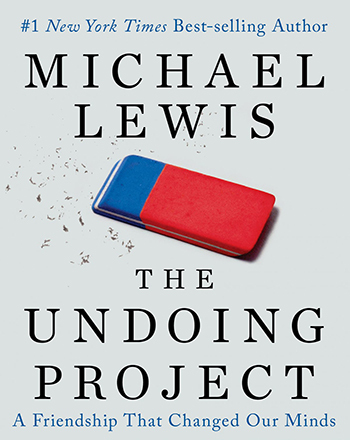 It is based on the history’s most prominent psychologists Daniel Kahneman and the late Amos Tversky. 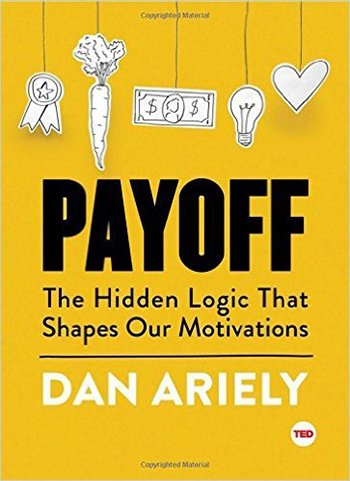 This book argues for human motivation to be more intricate than it is believed. 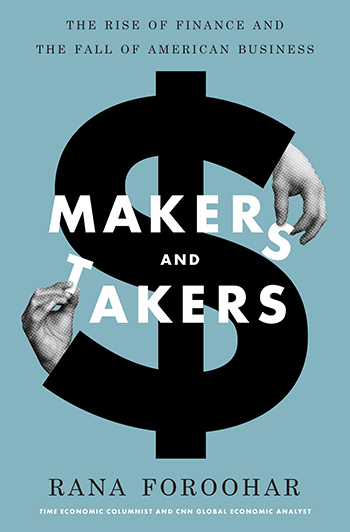 This is a good book for people who are interested in making a carrier change. 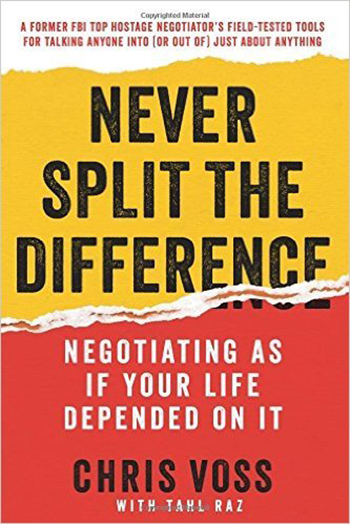 This book is based on amazing psychology behind negotiations learned from years of working by the former FBI negotiator Chris Voss. 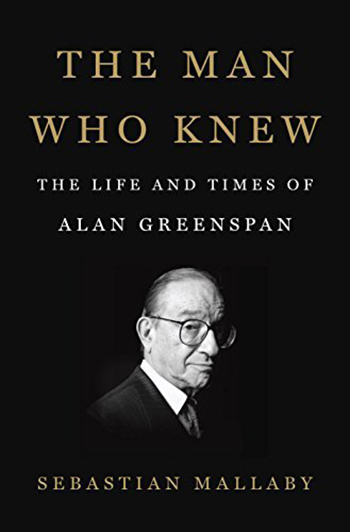 It revolves around Alan Greenspan, Chairman of the Federal Reserve from 1987-2006. 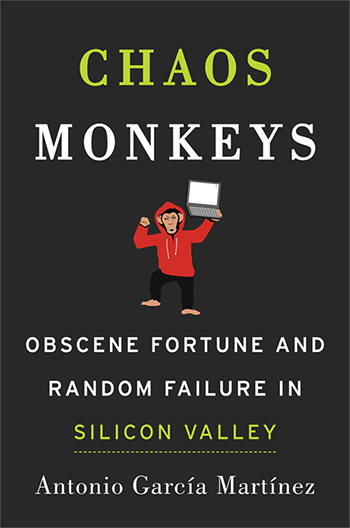 This book tears away the gleam of Silicon Valley’s sensibly maintained world-saving image. 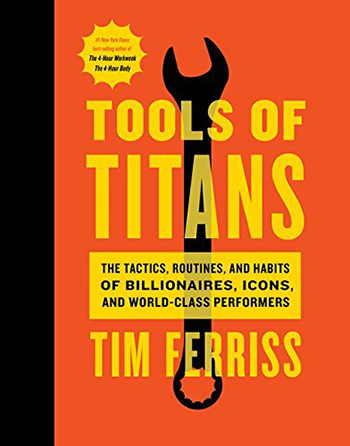 After conducting 100 interviews of highly successful people, Tim Ferries has written down his best lessons learnt during the process. 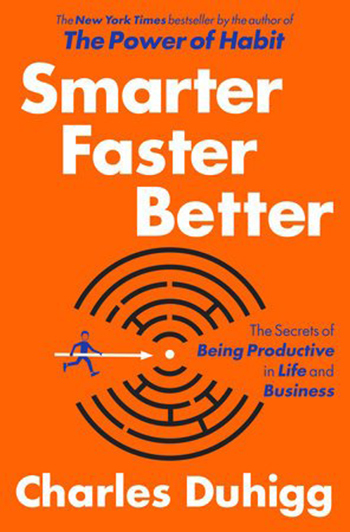 This book is based on the argument that the key to productivity and creativity is methodical thinking and behavior. 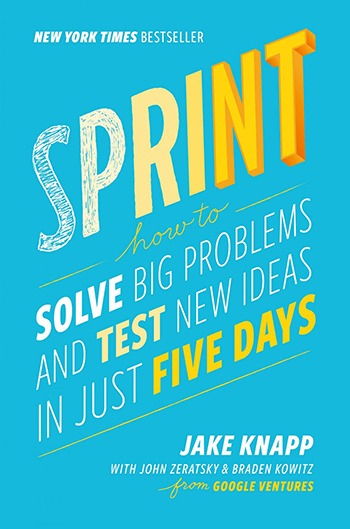 Written by the professors in the design program, this book is big attraction for people who want to apply the principles of design thinking strategy for improving on a product or experience. 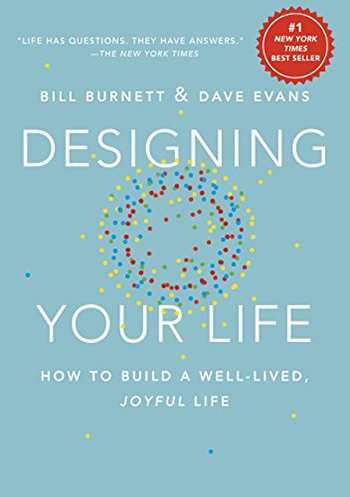 It tells the reads on how to create an environment for achieving what they want from themselves as well as from others. 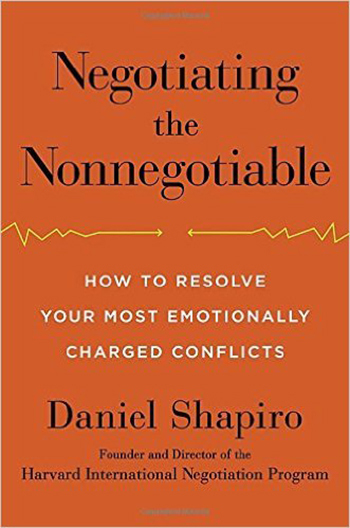 These are distilled tip by the founder and director of the Harvard International Negotiation program on the major conflict management initiatives in the Middle East alongside working with prominent business executives. 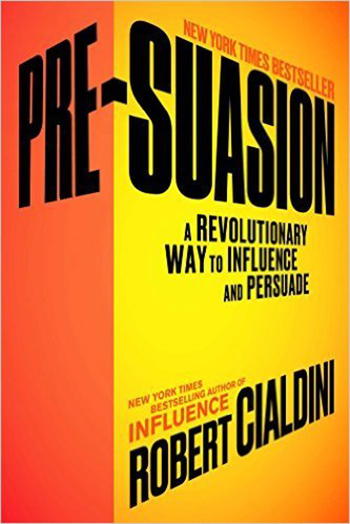 It describes the chief lessons of financial crises of 2008 that are still unlearned. 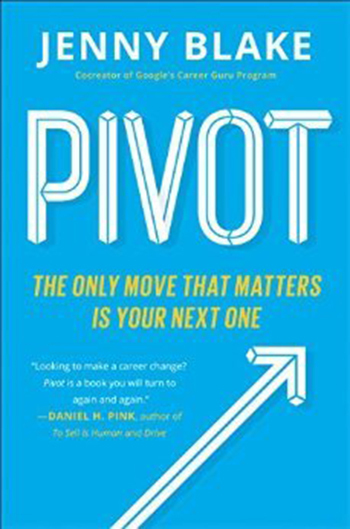 The author in this book encourages readers to start questioning their own potential for achieving success. 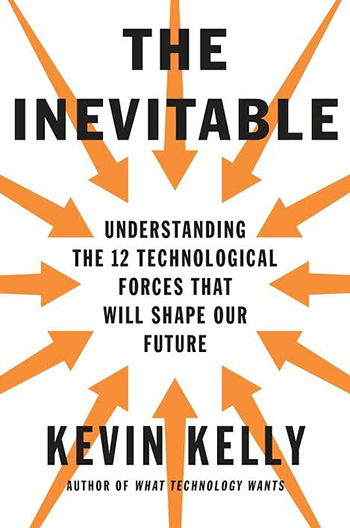 This is an insight into the shaping of future by growing forces such as artificial intelligence and the on-demand economy. 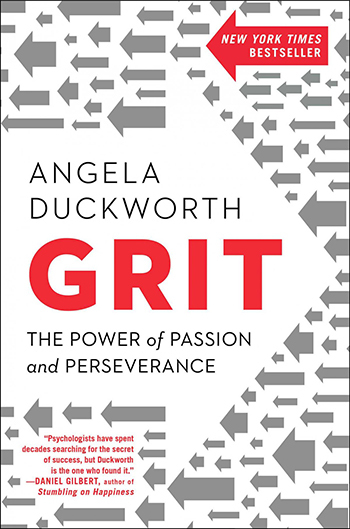 This book is good for changing the perceptions about successful leadership. 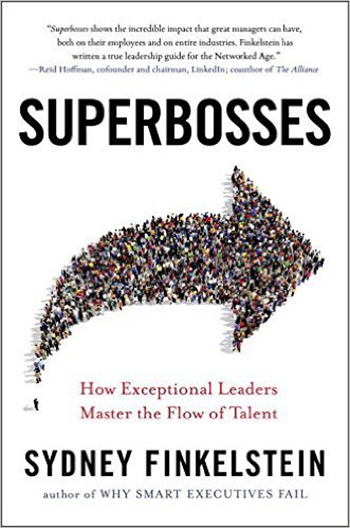 According to the author, key traits and behaviors can help any manager to become a super boss. Sprint can help you in bringing some of the Google’s magic into your office without making an investment or installing a strange slide. 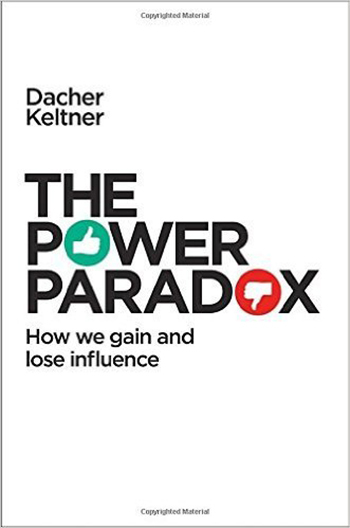 Based on years of study of University of California, Berkeley psychologist explains power dynamics in various relationship contexts. He says that the key for lasting influence is showing sympathy to other individuals. 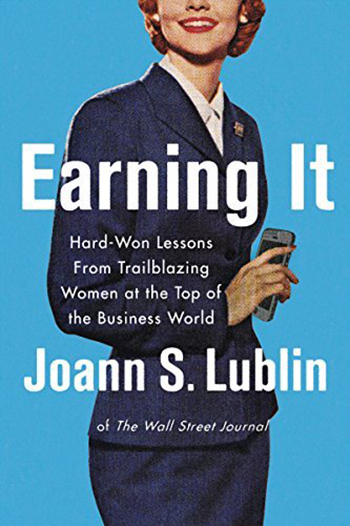 This book contains valuable lessons learnt by the interviews of some of the high powered women including IBM chief Virginia Roometty, former Hewlett Packard CEO Carly Fiorina, and Popeyes CEO Cheryl Bachelder. 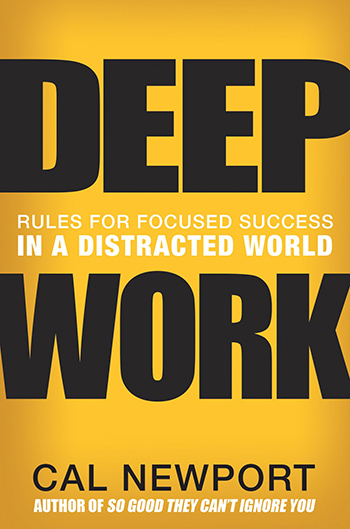 This book explains how sessions of deep work can be built to become more productive in a short span rather than wasting the whole day.